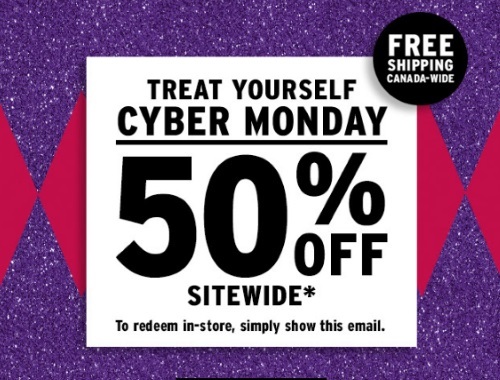 Treat yourself this Cyber Monday! The Body Shop is offering 50% off sitewide! Their gift sets are still 40% off during their Black Friday promotion, valid until November 27 as well. Free shipping applies Canada-wide as well. Offer is valid until Tuesday, November 27, 2017. Looking for more Cyber Monday deals? Browse all our Cyber Monday posts here.